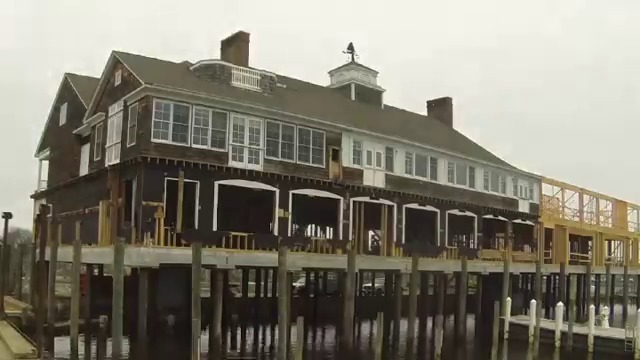 in our Yacht Club Profiles & Stories Page, the Bay Head Yacht Club produced an interesting video documenting their recent move after Superstorm Sandy destroyed the coastline of New Jersey. Join Gary Jobson in celebrating the 2015 Rolex Yachtswoman of the Year, Annie Haeger, and the 2015 Rolex Yachtsman of the Year, Steve Benjamin. Bill Pinkney, the first African American to sail solo around the world, wanted to leave a legacy for his grandkids. Together with Paul Mixon, he created the Black Boaters Summit, an annual event in the British Virgin Islands. See how these kindred spirits joined forces to create a mutual dream. One of five webisode videos presented by National Geographic and Ameriprise Financial. Featured - Why Do Kids Sail? This 7-minute segment from Episode 2 of "America's Cup: Uncovered" tells the story of America's Cup veteran and 2011 National Sailing Hall of Famer Paul Cayard and his father Pierre, who sought out to find and restore the El Toro dinghy that began Paul's sailing career more than 40 years ago.